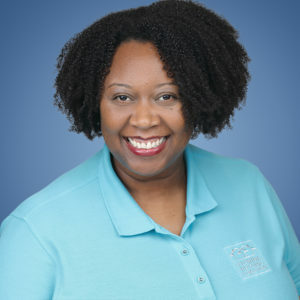 JOHNITTA WELLS is the Conference and Communications Manager at the Florida Housing Coalition. Her primary responsibilities include coordinating the logistics for the Coalition’s annual conference, assisting affordable housing advocates with the tools needed to advocate for affordable housing through the Sadowski Affiliates, and handles the Coalition’s communications, including messaging to internal and external audiences, and the Coalition’s website. Prior to joining the Coalition, Wells served as communications coordinator with the Florida Chamber of Commerce and editor at Florida A&M University. She brings a wealth of experience in public relations, marketing and publications. She holds a bachelor’s degree in public relations from Florida A&M University.